« Rock the Last Day! If you’re looking for some great books to read over the break, please check out our library for a wealth of teaching resources to help you make next semester your best yet. 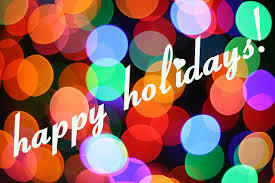 From all of us at the Kaneb Center for Teaching and Learning, we wish you a happy and safe holiday season!